Home › Performing › Silver Laughter – Now That’s A ’70’s Look! Silver Laughter – Now That’s A ’70’s Look! 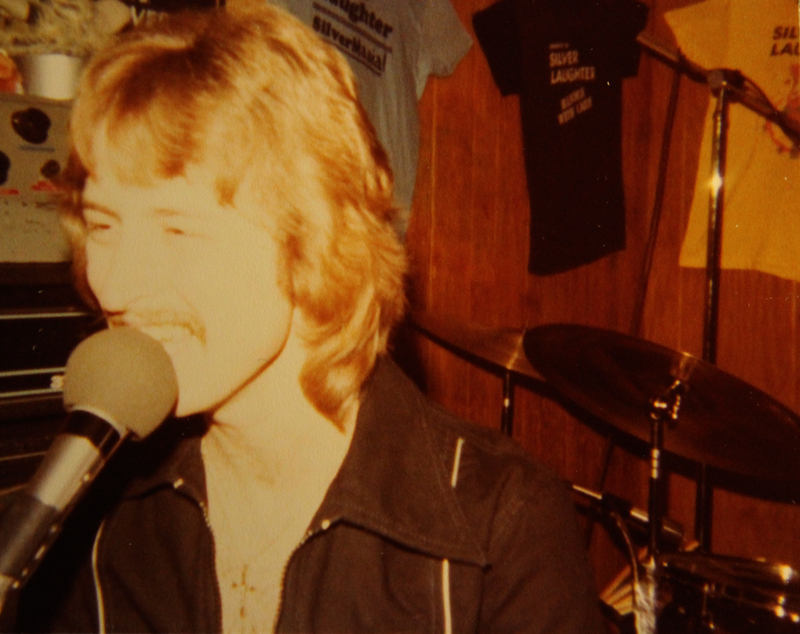 Here is a quick peek at how I looked back around 1978. Witness the permed hair, mustache and neck chain. Remember, this was the DISCO era! I don’t see a guitar strap so I must be at the electric piano.